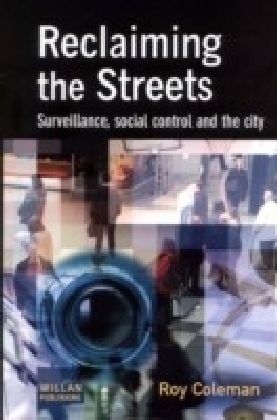 Surveillance has a long-standing relationship with crime and its identification, prevention, detection and punishment. 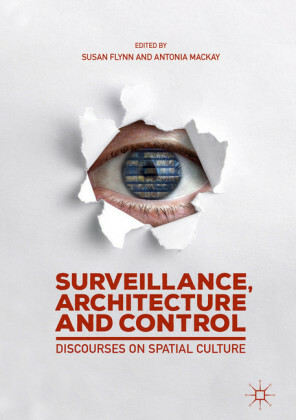 With information on each citizen spanning up to 700 databases, and over 4 million CCTV cameras in the United Kingdom alone, this book explores how new technologies have given rise to new forms of monitoring and control. 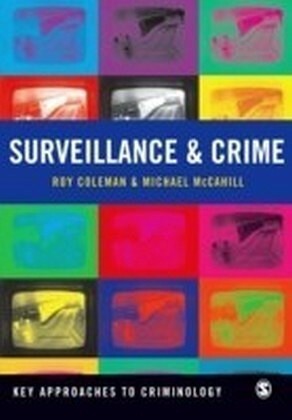 Offering a comprehensive understanding of the relationship between surveillance, crime and criminal justice, this book explores:", the development of surveillance technologies within a broad historical context", how new surveillance technologies are shaped by existing social relations, political practices, cultural traditions and organizational contexts", the implications of the use of surveillance in responding to crime (including biometrics, DNA samples and electronic monitoring)", how 'new' surveillance technologies reinforce 'old' social divisions - particularly along the lines of class, race, gender and age. 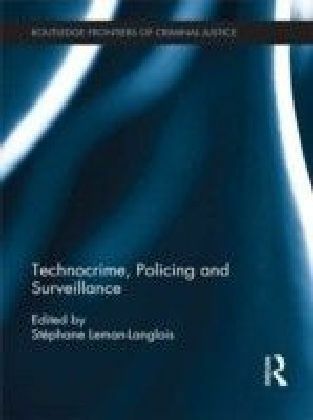 The book draws upon theoretical debates from a range of disciplines to shed light on this topical subject. 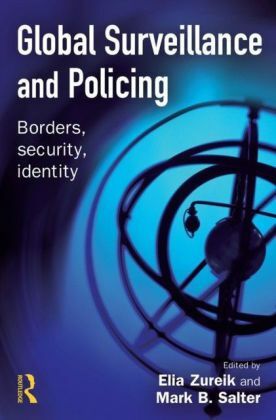 Engaging and authoritative, this is an important read for advanced students and academics in criminology, criminal justice, social policy and sociology.